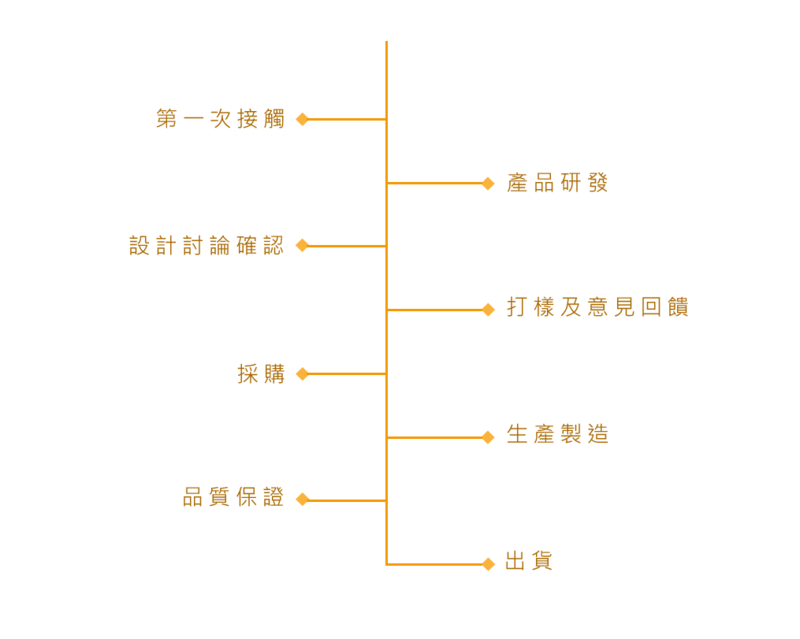 Chta Herng was Founded in 1984 in Taichung, Our mainly equipments are AMADA machine-based, In 2015 we introduce the first high-efficiency fiber laser processing machine in central Taiwan.which can do for small amount of customized products and being our base to development and research for various sheet metal processing services. We focus on every detail of products,service,culture,and management. We are convinced that quality stems from design and manufacturing, not testing. Was established in Taichung Xitun Industrial Zone. Chta herng branch Established in Dongguan City. 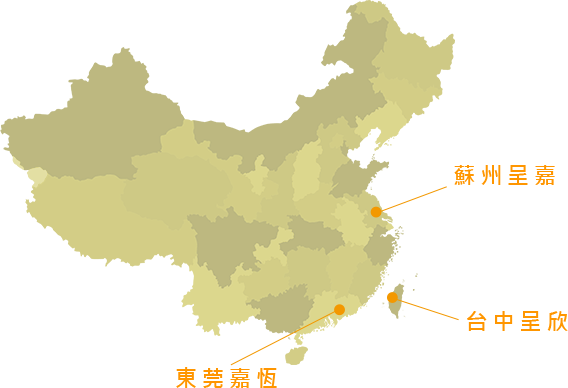 Chta herng branch Established in wujiang district. Companies to promote TLM management, the pursuit of blue ocean business, recreating the sustainable competitiveness of enterprises. Copyright © CHTA HERNG INDUSTRY CO., LTD.